GOLF COURSE LOT - GREAT LOCATION! 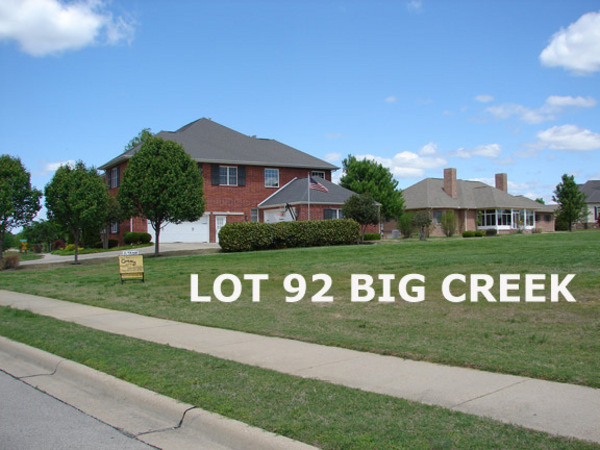 club dream home later in a beautiful safe area to live in North Central Arkansas. restaurants and two beautiful Lakes and three Rivers. Great place to live. 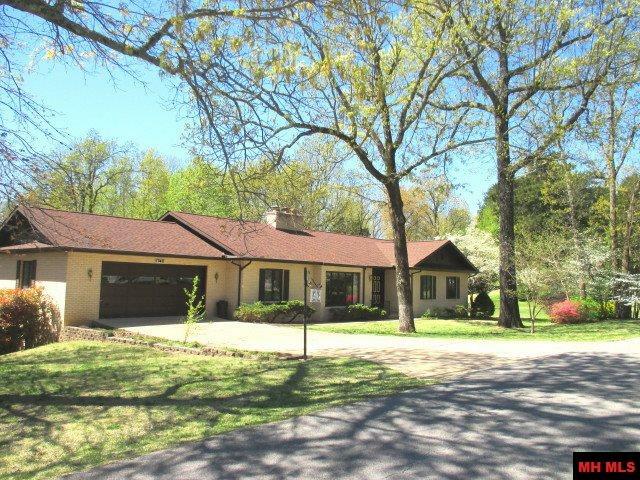 Located on Sheeks Drive in prestigious Big Creek Estates, Mountain Home, Arkansas' 5 Star Golf Course. Homes are found in this upscale subdivision. 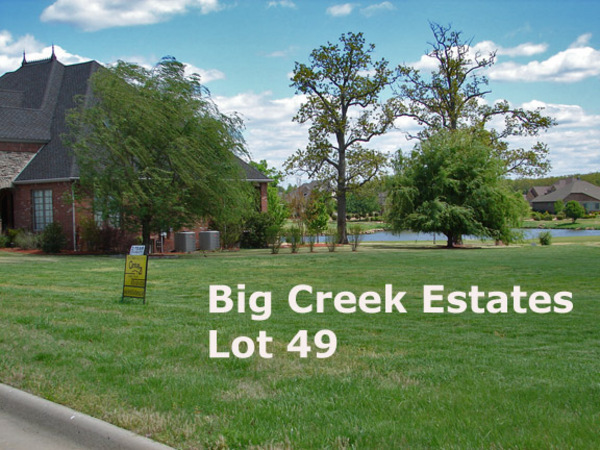 Big Creek Estates has city services and protective covenants to protect your future enjoyment and investment. You will be able to watch “play” from your kitchen table and enjoy the views of the course and water features every day. Seller related to agents. Care free condo living at Mountain Homes Big Creek Reserve. Cul de sac location, end unit make a desirablelocation. Volume ceiling foyer for grand entrance to the open floor plan. Beautiful engineered flooring in Kitchen, dining & living areas. Efficient galley kitchen, stainless app. lotsof cabs & counters. Master Bedrm isen’suite w/private bath & walk in closet. Bedrm 2 is flex space for office or guest room. 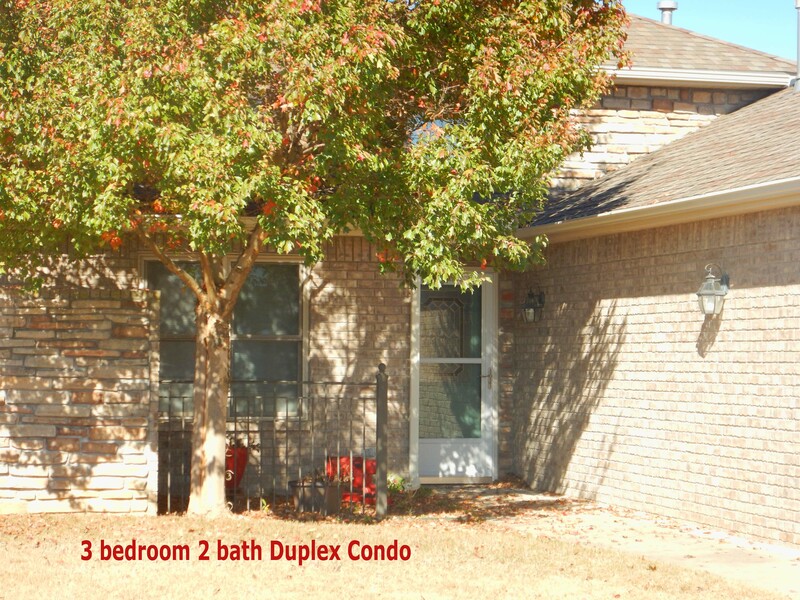 Wash & dryer stay, attached 2 car garage,covered back patio.